Jeep Rubicon Nearly Flips End Over End – Close Encounter! 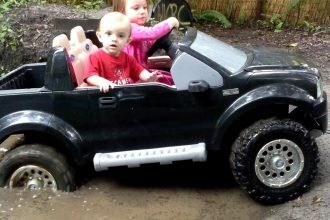 This driver of the Jeep Rubicon could have benefited from a better spotter, one who actually gave him commands! And as it stands now, he almost flipped his Jeep up onto its roof, that would have caused a lot of damage. 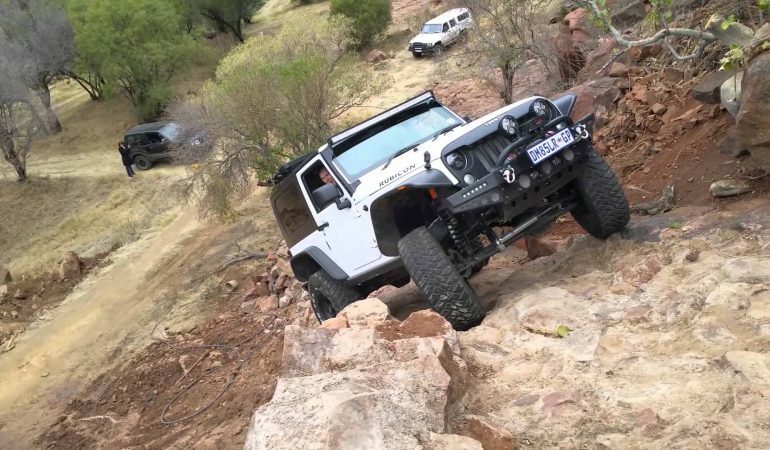 The real question is, did this Jeep Rubicon driver get extremely lucky in getting his ride out of that situation, or did he have the huge stroke of luck?